AfterJess is alone. Her cabin has burned to the ground. She knows if she doesn't act fast, the cold will kill her before she has time to worry about food. But she is still alive--for now. Jess hadn't seen her survivalist, off-the-grid dad in over a decade. But after a car crash killed her mother and left her injured, she was forced to move to his cabin in the remote Canadian wilderness. Just as Jess was beginning to get to know him, a secret from his past paid them a visit, leaving her father dead and Jess stranded. With only her father's dog for company, Jess must forage and hunt for food, build shelter, and keep herself warm. Some days it feels like the wild is out to destroy her, but she's stronger than she ever imagined. Jess will survive. She has to. She knows who killed her father...and she wants revenge. I Am Still Alive sounds good but Amazon want £10 for the Kindle version and that is ridiculous when you can get a paperback for £8! The publishers are crazy if they think I'll pay that! I do like to find a good sale but I guess some people are willing to pay those prices. I am curious about I Am Still Alive. Been seeing some good buzz. 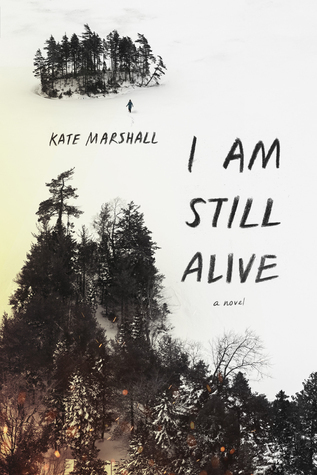 I enjoyed I Am Still Alive even though I didn't love it. I have Ghosted that I need to get to. Believe Me looks good - Thanks for sharing! I was kind of tempted by Believe Me since I liked the author's earlier book. 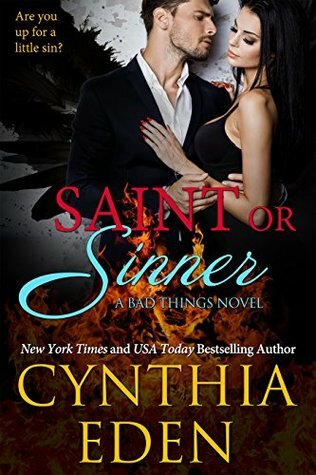 Wow, I can't believe the last book in the Nicci French series is coming out. I STILL need to start that - but I guess now is a good time. LOL A Noise Downstairs is one I hadn't heard of but I'm SO curious now. 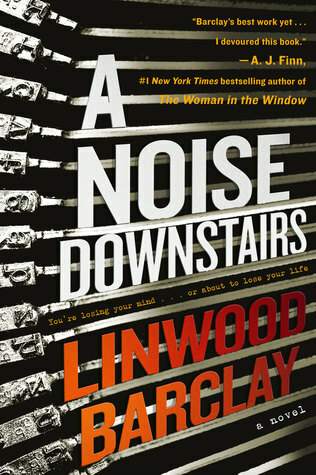 I do like Linwood Barclay so I am quite tempted by A Noise Downstairs. My sister is loving hosted so far, she got her from BookoftheMonth. It sounds so good. 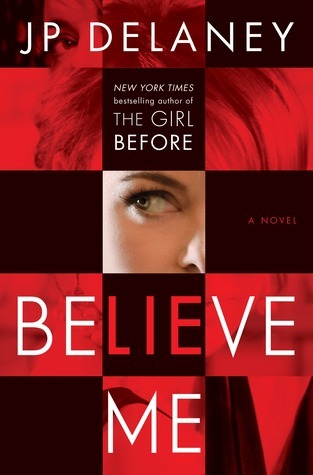 I wouldn't mind reading Believe Me. 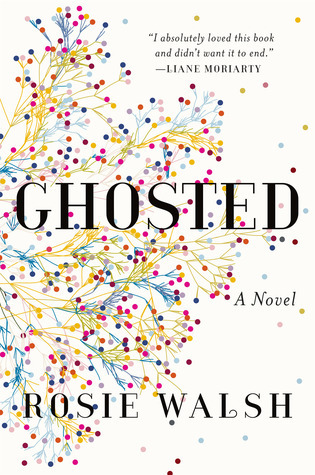 Ghosted sounds like a good one! I haven't seen any new releases this week that I've wanted to get yet. I really need to read some of her work! Ooh survivalism and Canadian wilderness- I like the sound of I Am Still Alive. Day of the Dead sounds great too. Those are both great picks! The Duke Buys A Bride is a book I can't wait to read,,,which I will be reading in the next couple of days especially when that really happened in the UK till the early 1900's. (I listened to a podcast where they interviewed Jordan about this book) and yeah had me super excited.